We Travel a Long, Long Road. that we are their friends. PO Box 272, Niagara Falls, New York 14302-0272. 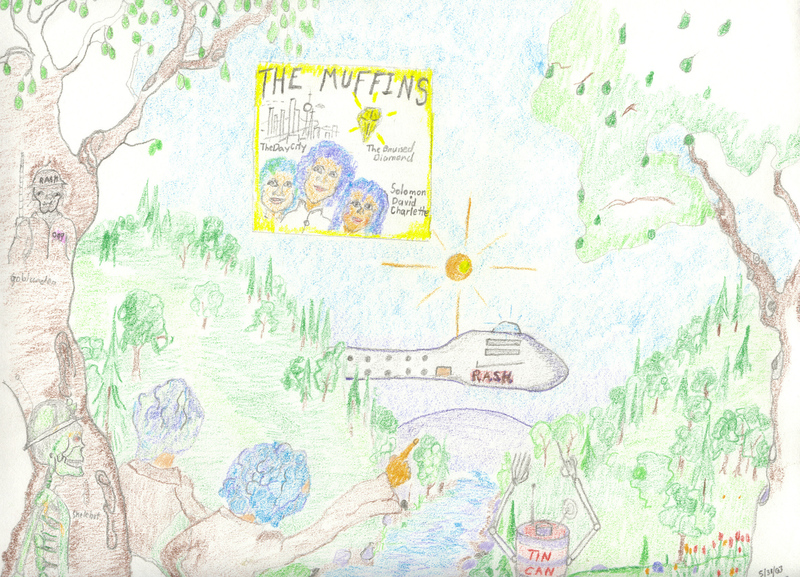 All of the Muffin songs are a copyright of the Author: Timothy K. Robinson Sr.
We march along the way. Song by Charlotte and then by David on page 317. Then came the war that destroyed all that was that be. Liberty is what the world need, to express a loving care.